This is my latest recipe. I have been going with my kids to the Farmer’s Market, so I have been grabbing fruits and vegetables and working on making them in my Instant Pot. Now, I’m not a complicated gal. If you met me in real life, you would see that. I’m working on a new title for my blog. But meanwhile, I’m a homeschool mom, that loves to cook. I also have some VERY picky eaters in my house. So, my meals tend to be quick. I would love to go back to the olden days, where I would cook all day and the kids would sit down and enjoy it. But, I don’t think I”m quite there yet! Meanwhile, I have two Instant Pots, which I am having fun with! Here is a directory of my Instant Pot Recipes and Articles. If you have a request or want to share your recipe. I would love to hear from you! Pour the water into your Instant Pot, then add your steamer basket into your Instant Pot, and then place eggs in your steamer basket. Add your lid to the Instant Pot, and set it to sealing. Set the manual high pressure for 5 minutes. 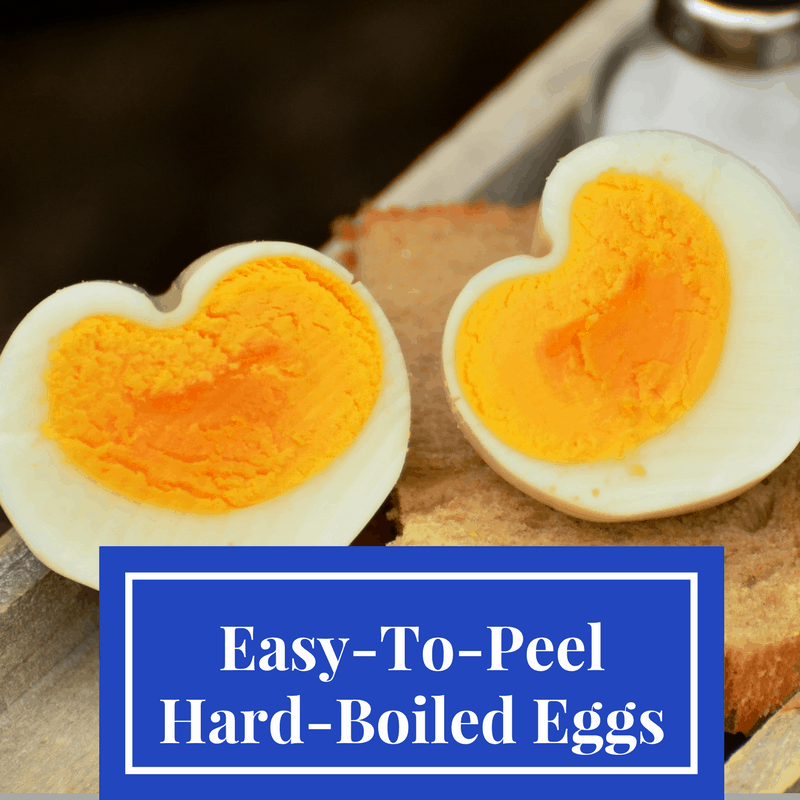 Let it naturally release, then place the eggs into a bowl of cold water and, when they cool down, peel.